“Ministry” can take many forms and happen in many contexts: preaching and pastoral care in a church, yes, but also serving firefighters, pursuing restorative justice, leading music and offering spiritual direction — just as examples. 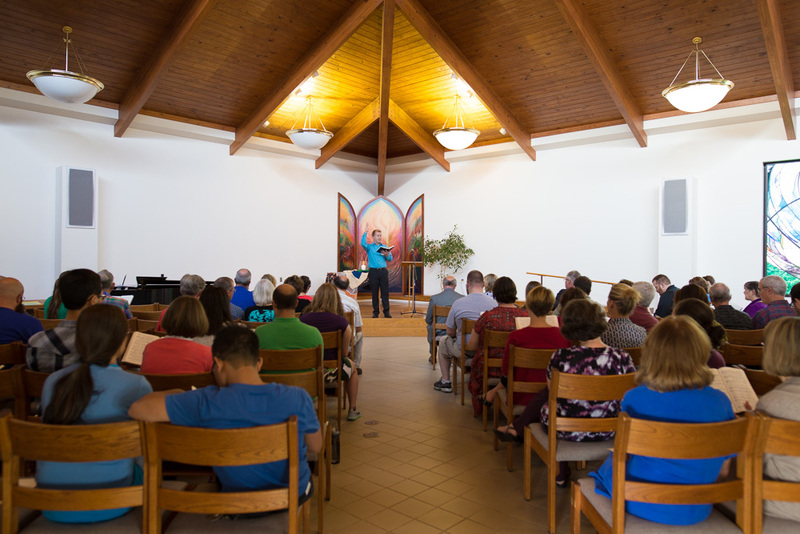 Eastern Mennonite Seminary’s new Master of Arts in Christian Leadership (MACL) degree provides leadership training for that ever-broadening spectrum of roles and contexts. The new curriculum with its emphasis on “Christian Leadership” is a “re-visioning” of the previous “Master of Arts in Church Leadership” degree, said Professor Nancy Heisey. Flexibility is key. Students can incorporate other electives and disciplines — such as the graduate certificate in restorative justice offered by the Center for Justice and Peacebuilding — into their own individualized curriculum. “Missional leaders have different focuses, and the new MACL’s core curriculum of formation, Bible, history and theology requirements leave ample room for students to creatively tailor the program to suit their interests and goals,” said Heisey. The new degree — just like other seminary programming — requires students to reflect on their own inner selves and how they engage with the theological story. “We’re not a degree factory. Instead, we ask student to bring all of who you are, to inform their coursework,” said Horning. This sounds wonderful! Thanks to those who planned for this holistic and visionary initiative!